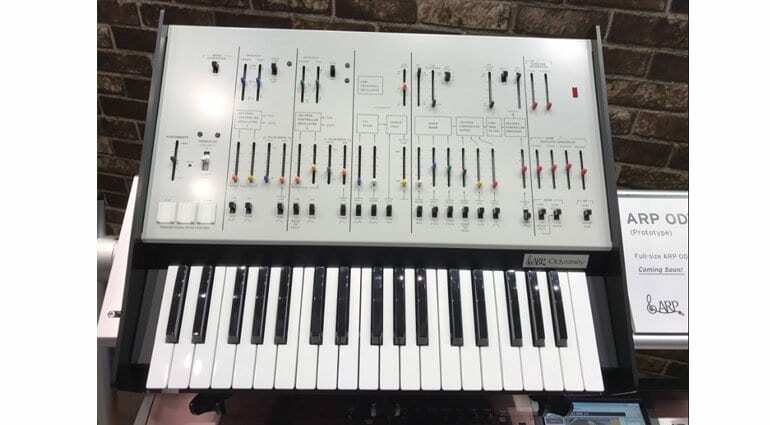 Photographs have emerged of a prototype version of the Korg ARP Odyssey with full-sized keys. They’ve been scattered across Gearslutz, Reddit and Twitter and created a bit of a stir. 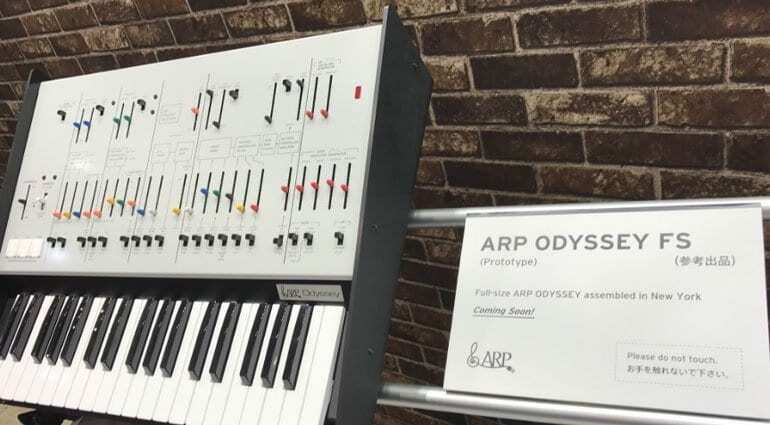 The “Korg Arp Odyssey FS” edition is labelled up as a “prototype” and “coming soon”. Is it more than a tease? Let’s hope so. 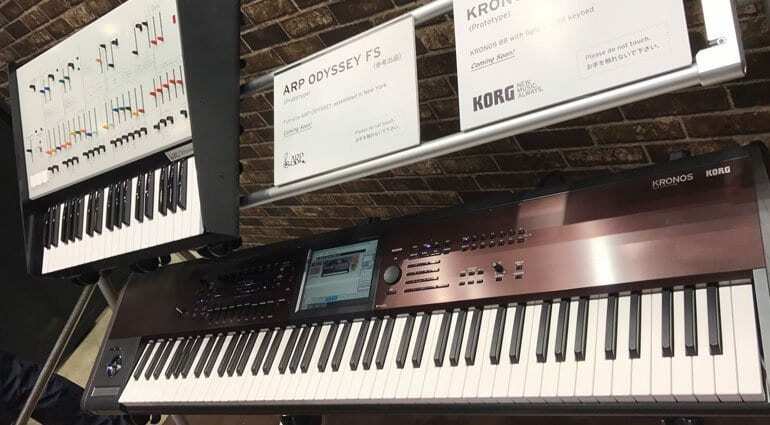 The biggest criticism leveled at the new Korg Arps has been the disappointingly small keys. 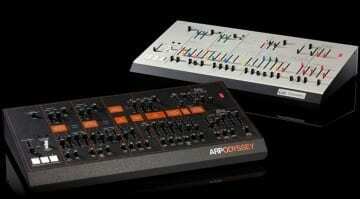 It’s the same with the Korg MS-20, it just feels a little like an unnecessary let down on such iconic bits of gear. 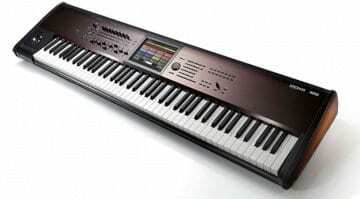 Others have suggested that the unit itself is larger, with longer throw on the faders. 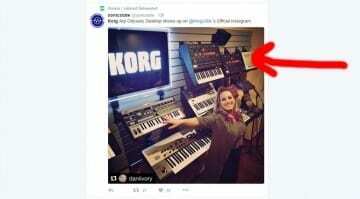 This is probably true because the current Korg Arps are built to be 86% the size of the originals and so it would make sense for “Full Sized” to mean that they were the same size as the originals in every respect – not just the keys. It could be a limited edition, it could be simply an idea that’s being tried out and may never see the light of day. 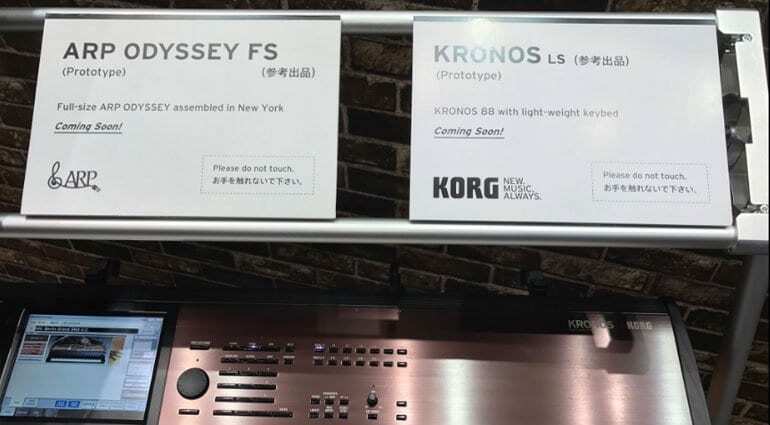 Along with the Odyssey FS there’s also a Kronos with a lightly weighted 88 key piano bed and a Vox Continental that features Korgs “Nutube” technology. 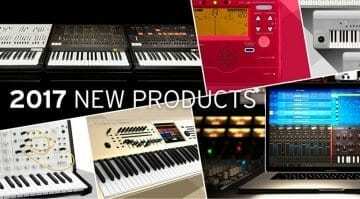 Korg are definitely on a roll and we could well be seeing these sooner rather than later. Here’s a link to the original discussion on Gearslutz. 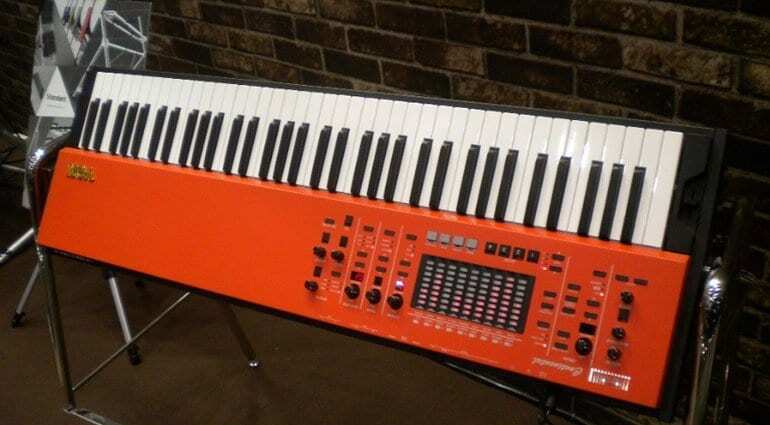 Isn’t that the Kronos with 88 keys?